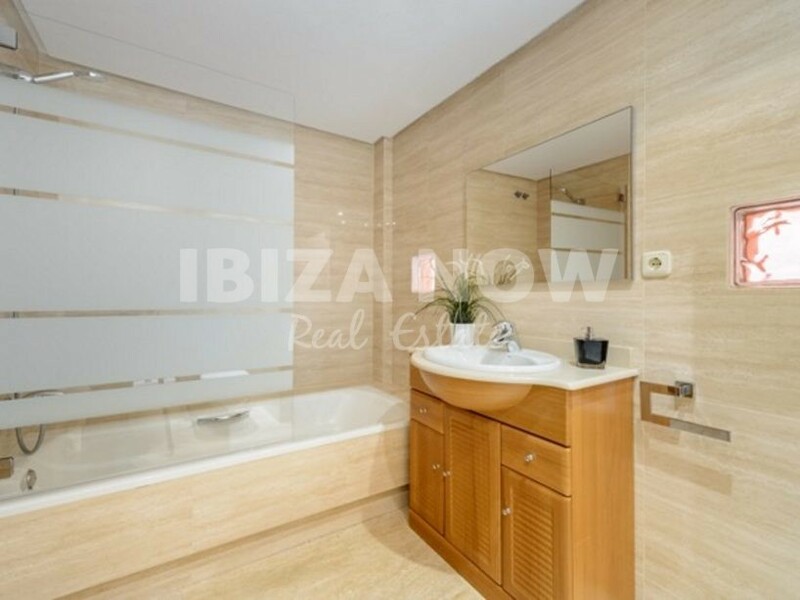 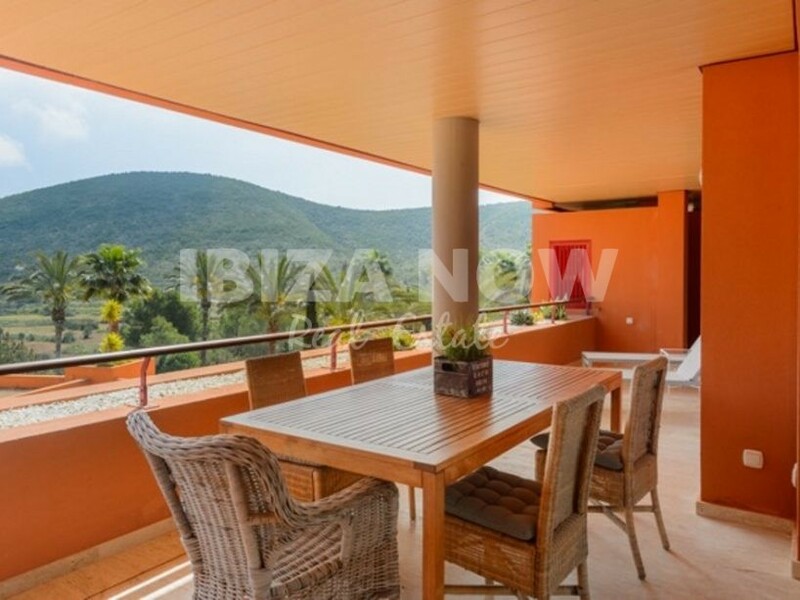 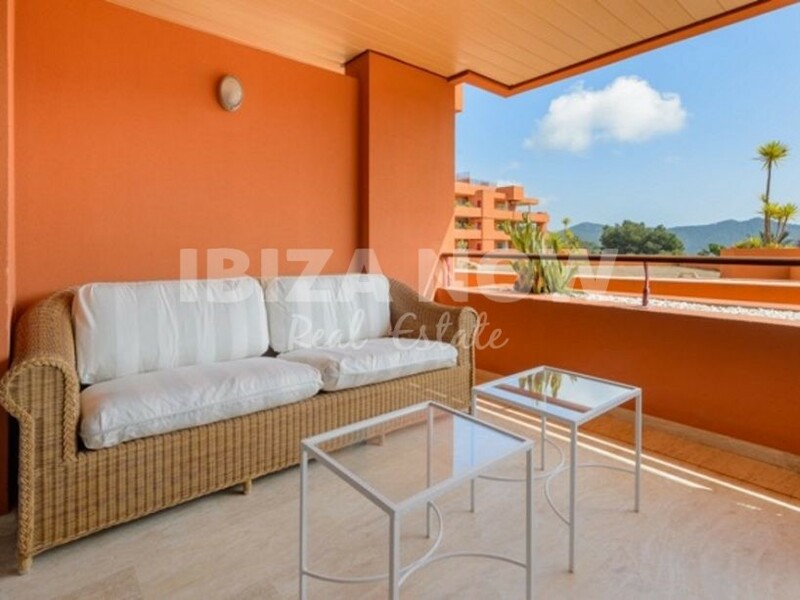 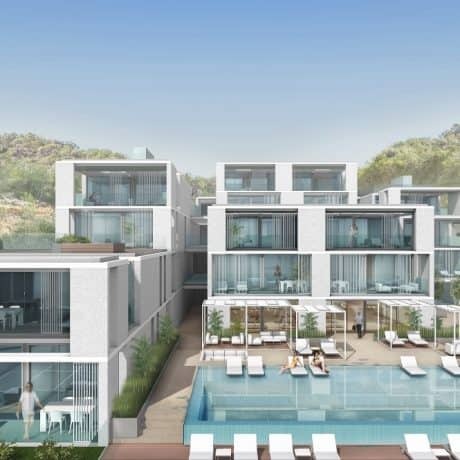 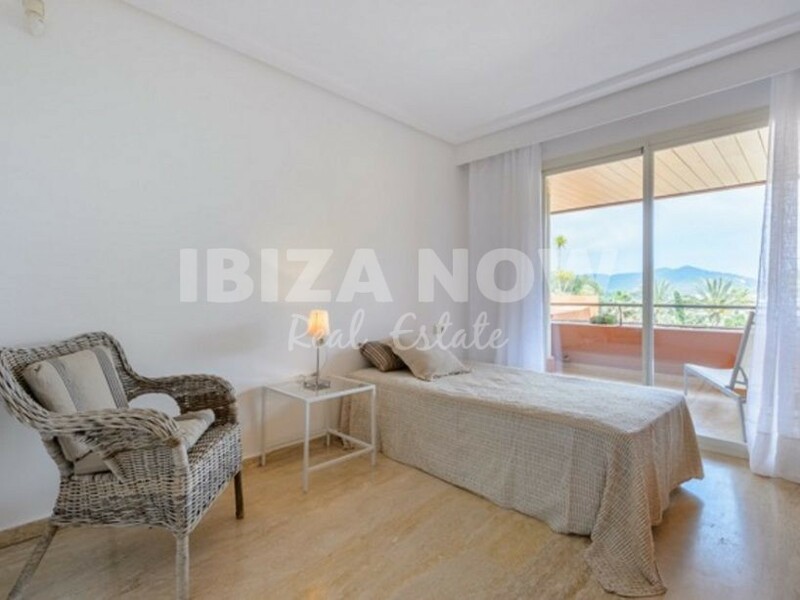 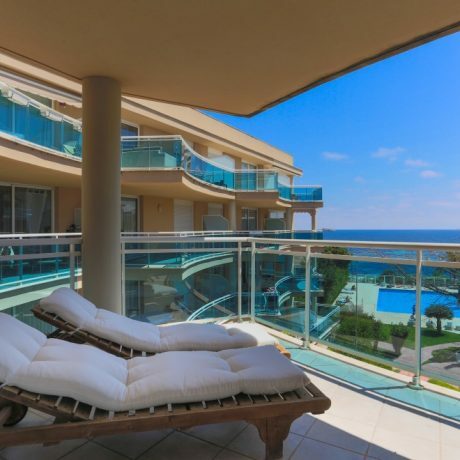 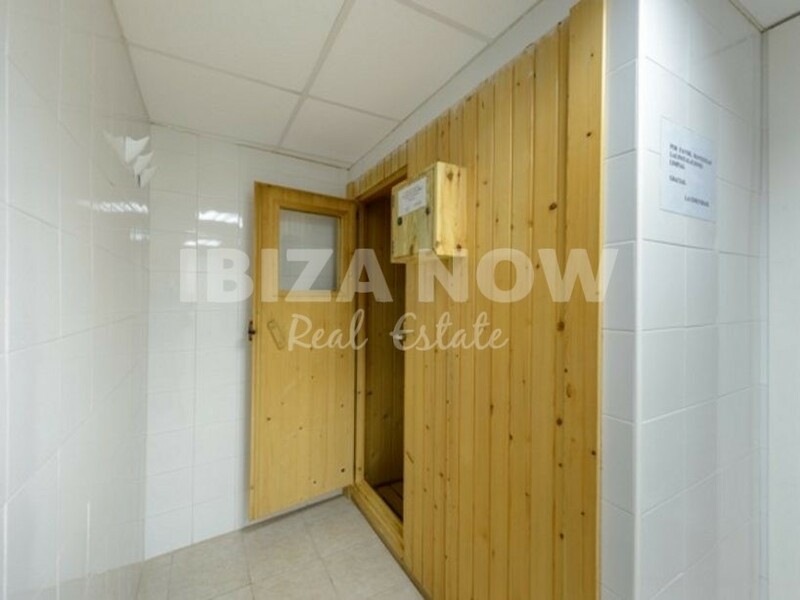 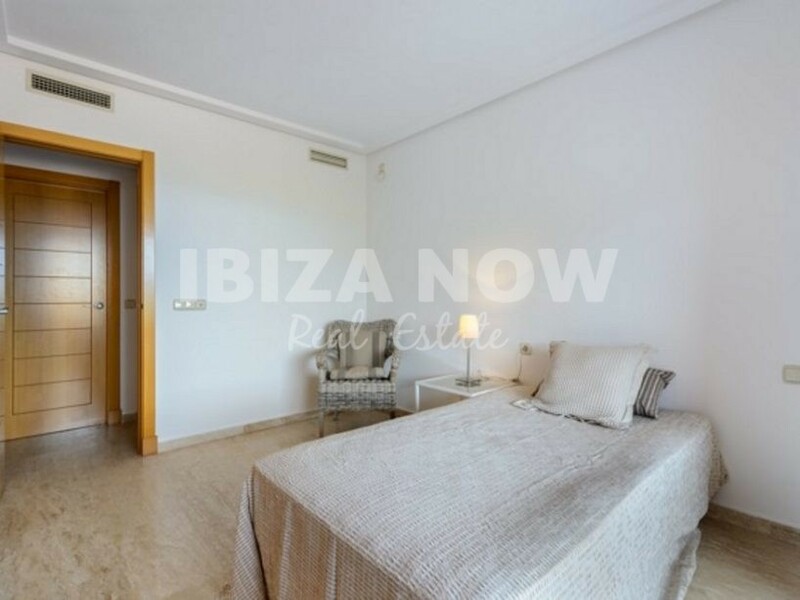 Nice 2 bedroom apartment for sale in Roca Lisa golf, Ibiza. 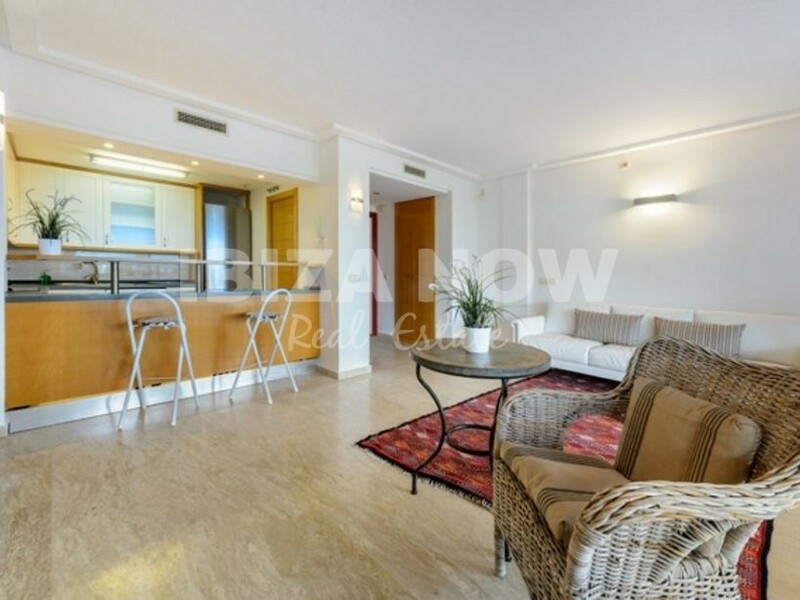 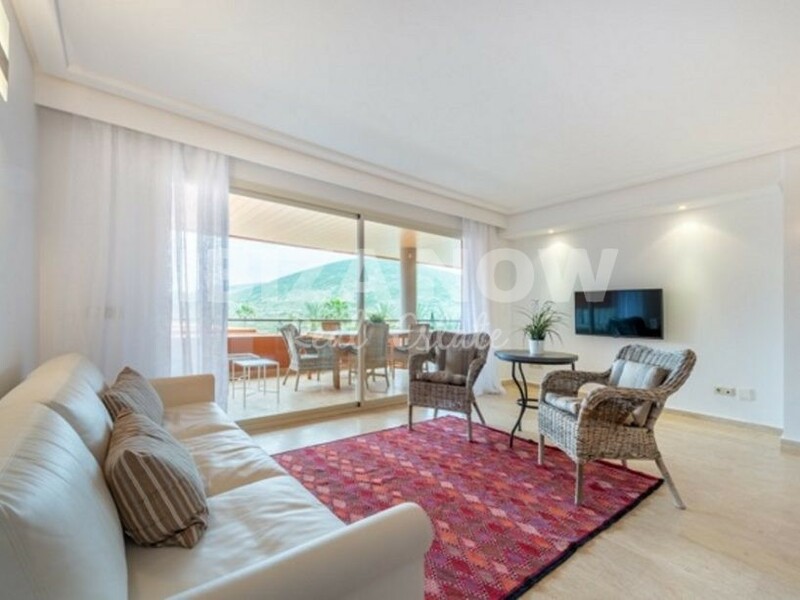 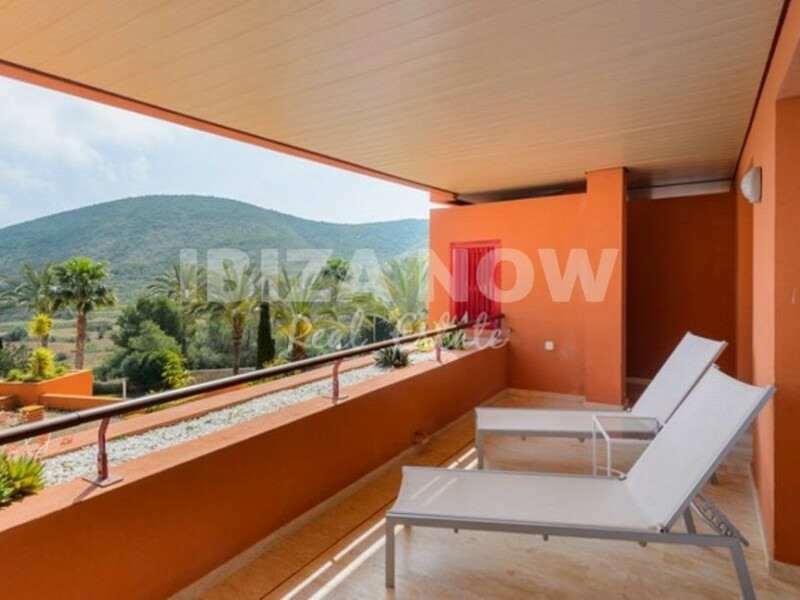 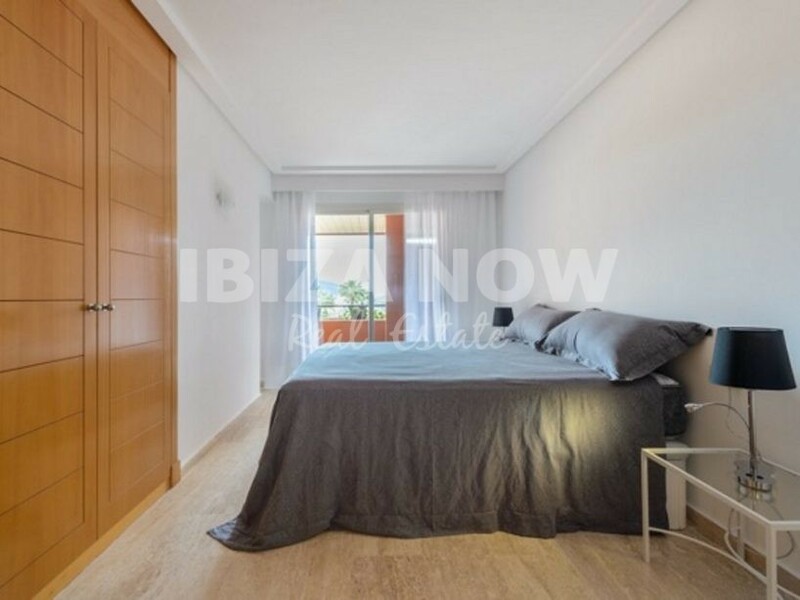 This nice 2 bedroom apartment is located in a quiet and small complex located next to the golf course in Roca Lisa. 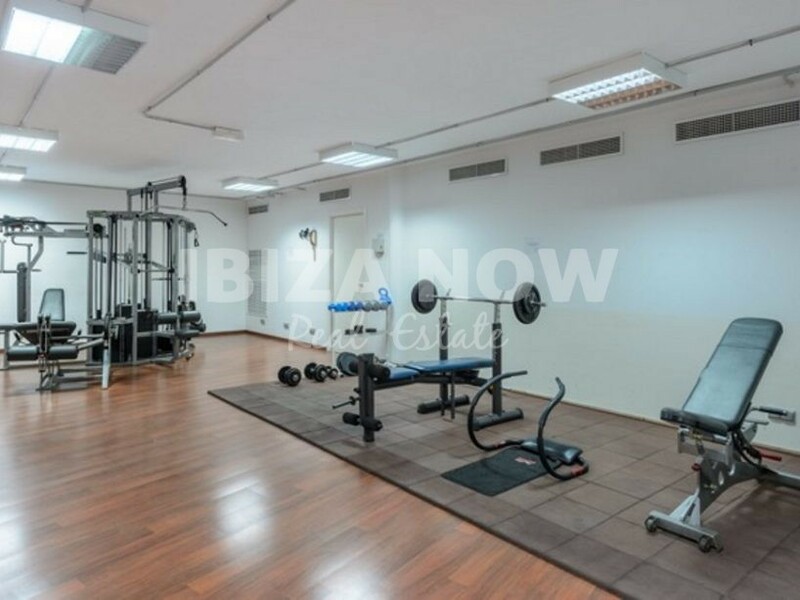 The complex offers a large communal swimming pool and communal Sauna and gym. 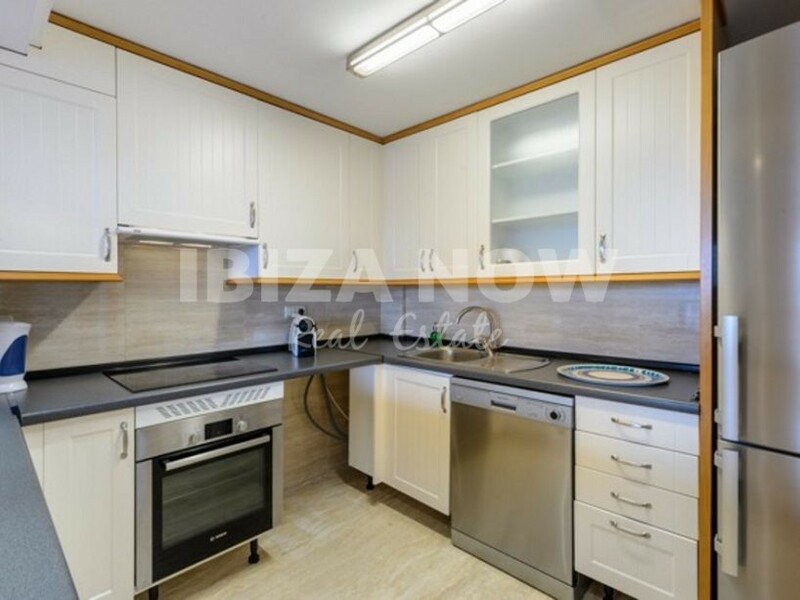 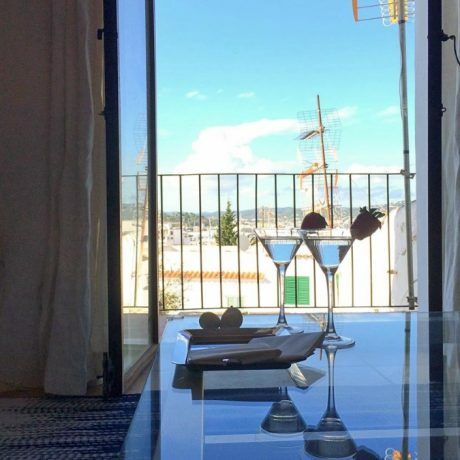 The living area of the apartment has 77m2 with a layout off, 1 master bedroom with ensuite bathroom another double bedroom, bathroom, open kitchen area and living/dining area with access to a 30m2 terrace. 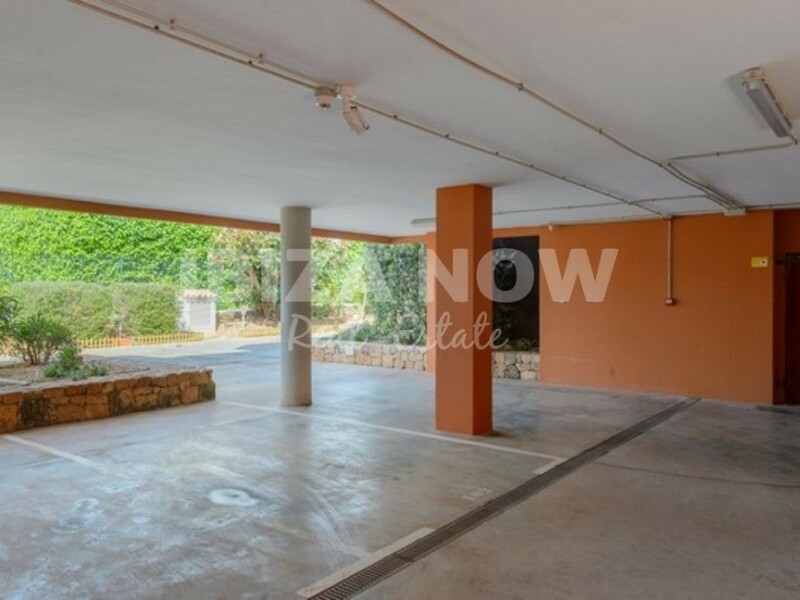 The apartment is sold with a parking space close to the entrance of the apartment.